Spain is a great place to visit in Springtime. 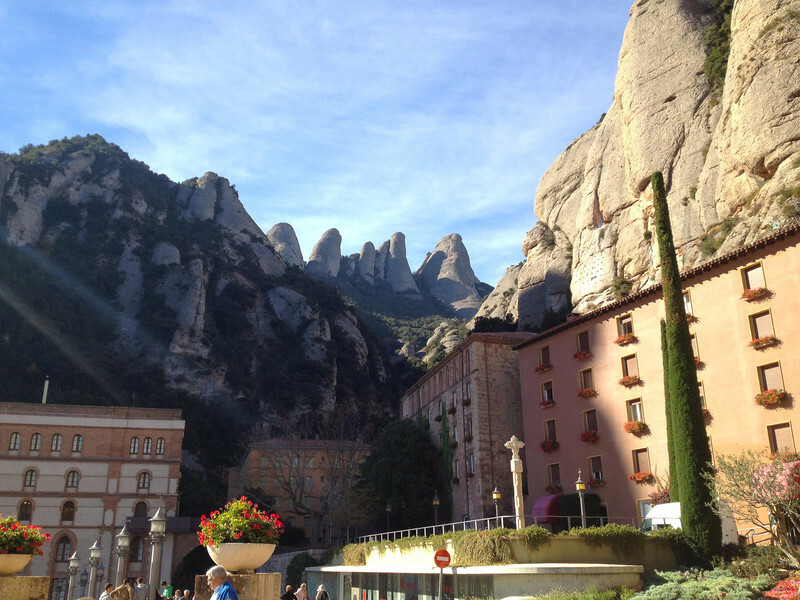 If you’re near Barcelona, make sure to check out the Benedictine Monastery in Montserrat. Last Sunday, Alan and I packed up the car, grabbed our Montana Road and Recreation Atlas, and headed out for a two-night getaway to Grey Cliffs Ranch near Three Forks (our fourth visit). It was perfect timing for two baby boomers experiencing cabin fever. 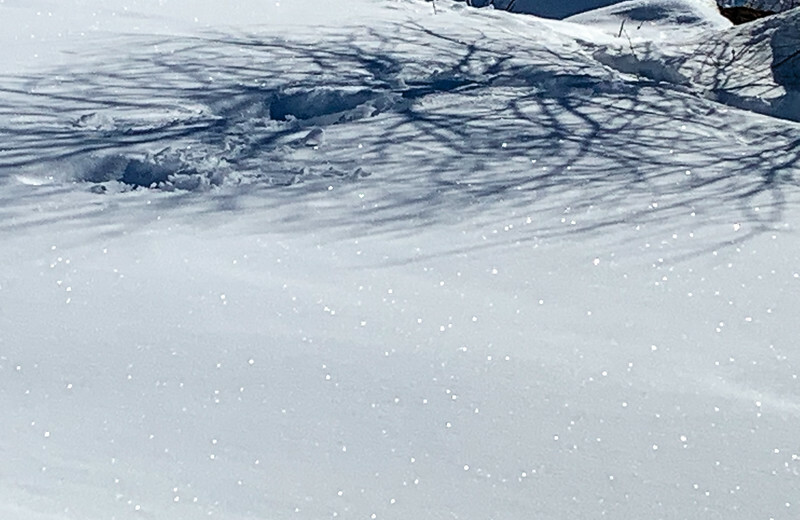 Look at the sparkles in the snow. Alan and I had a great time practicing photography skills on this getaway. Grey Cliff’s chef, Rory Kain, spoiled us with outstanding meals. Mother Nature continued the spoiling with bright, sunny days. Our road trip route included the Big Hole Valley, the ghost towns of Nevada and Virginia Cities, and the ranching community of Ennis. On the way home, we took a scenic detour from Anaconda to Phillipsburg and back to the interstate at Drummond. What an awesome boomer getaway! Denmark is a fabulous destination year-round, but it really comes alive in springtime, especially Copenhagen. This vibrant city has tons of things to do and see, but if you’re time is limited, check out our David Johnston’s guest article on What to Do with Just One Day in Copenhagen. Montana is definitely one of the country’s most beautiful areas, and if you don’t believe me, take it from local resident Donna! This week, she’s taking us off-the-beaten-path to Western Montana’s beautiful Lakes in an article sponsored by Montana Wildlife, Fish and Parks. 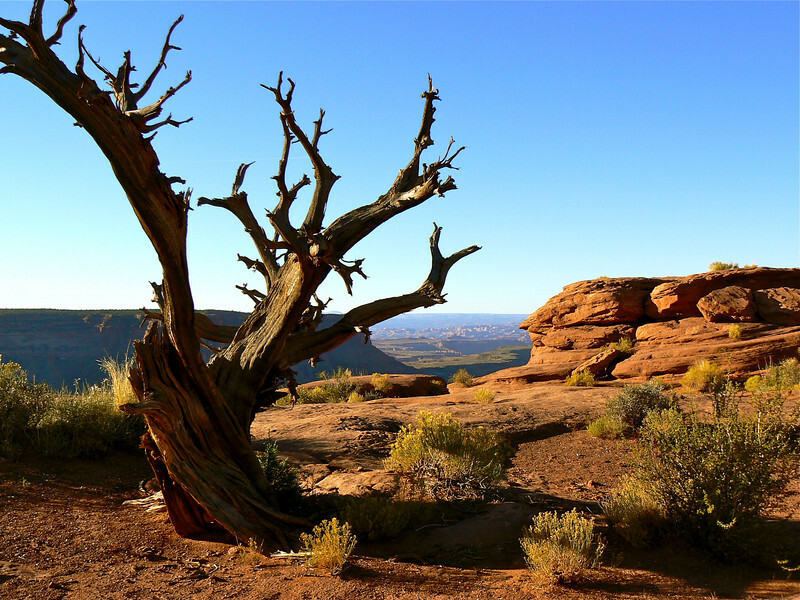 Donna here: I’m sort of proud of this Canyonlands photo. Don’t you like the texture of the tree framing mountains in the distance? To say that Canyonlands National Park is photogenic is an understatement. Donna’s updated her two-day itinerary so that you know where to go when to take the best photos on a self-guided Canyonlands National Park photography tour. Looking for a beach vacation that won’t break the bank? Start here. From Insight Vacations for our solo travelers: Want to Experience Your Dreams Solo? Save on Single Travel With Insight Vacations – Book Your Escape Today! Columbia Sportswear has added more new styles to their sale! Up to 70% Off select Columbia styles with code: COLMARCH19 thru 4/2. Now’s the time to stock up for next year’s winter trip. From InterContinental Hotels Group: Save 15 this Spring Break with Your Rate! In the mood for a springtime road trip through America’s most amazing sites? Check out some of the country’s top historic drives where you can explore over 300 years of US history. If you’re planning to snorkel in Maui, make sure your sunscreen is coral-reef friendly. Here’s what to know. Here are the 10 best spring river cruises in Europe according to The Telegraph.